High reliability. Today and in future. The principle goal of our company is to produce products that meet the customer requirements with high reliability and customer satisfaction. High emphasis is laid on delivering the products to the customer within the quoted delivery date. To introduce and develop new technologies, simultaneously train our employees to adapt the new technologies, securing the present quality management and further focus on future-oriented development. By considering the protection of our environment as part of our business, we commit ourselves to comply with environmental regulations. We make efficient use of natural resources, minimize our waste production, use the best pollution prevention techniques and thus do our part to take care of the environment. 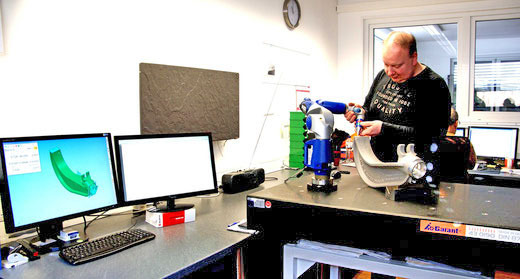 Our quality department works with the FARO Gage measuring arm. It is a high-precision 3D measuring device for smaller ranges and the best portable coordinate measuring machine (CMM) in the industry. The measuring instrument offers comparatively high measuring accuracy, optimizes the measurement resistance, reduces test times and generates automatic reports. The FARO Gage, specially developed for the production, has a quick start-up time this enables parts and assemblies to be measured fast, and precise. The FARO Gage is ideally suited for quality control tasks such as statistical process control (SPC) or for the determination of geometric dimensioning and tolerance (GD&T). 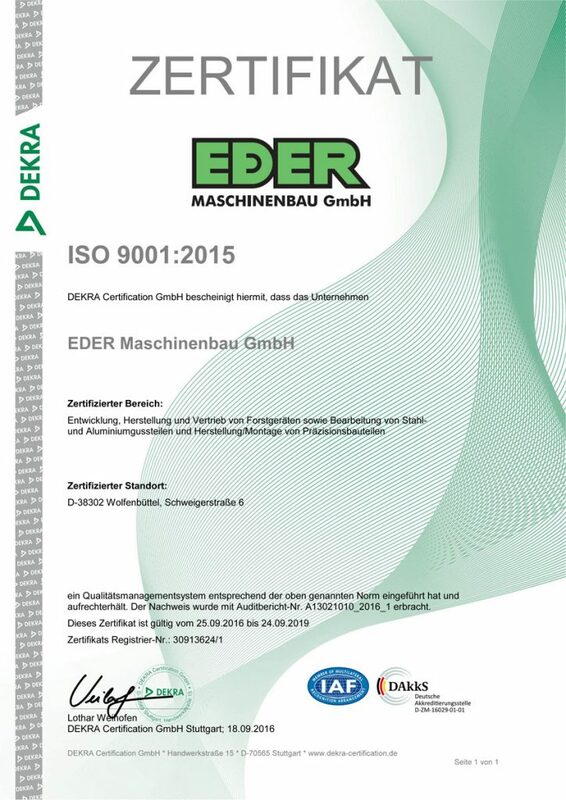 Other possible applications are new model inspection, 3D tests of car body parts or dimensional analyzes of composite tools. The FARO Gage replaces conventional measuring instruments such as measuring slides, height measuring devices or micrometers. 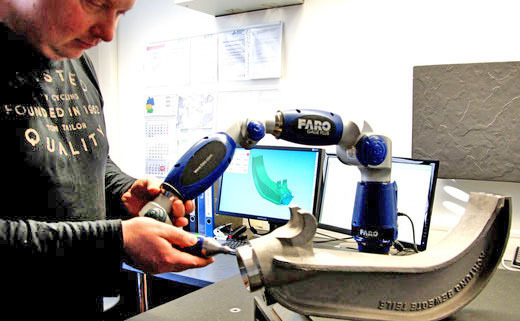 Thanks to the intuitive measurement software of this market-leading CMM from FARO, we can quickly and easily create individual workflows for repeated part measurements.